Customers love discounts and stuff like that. Thus, rewarding your customers will help you build a solid base of loyal, long-term customers and it will entice people to shop more at your online store. Providing great customer service is crucial to the success of your business. These days offering a loyalty point system is a popular form of sales promotions. In this case, the customer can gain points every time they buy and then use their points to get money off future purchases, or if they buy more, they save more. Giving away freebies not only gives potential customers the chance to test out your product but also entices people to buy your stuff! Now, the question arises, what to give away as freebies? Well! Branded keychains, bumper stickers, magnets, pens etc. are some options. Customers will appreciate the gesture, feel valued and will think of you whenever they see their branded gift. Offering your products at a price lesser than the regular one is the most popular sales promotion strategy. Adding a discount to your products is possibly the best type of promotion. Customers love to grab a bargain, so it makes sense to offer discounts every now and then to boost your sales. Always consider your bottom line and be sure to not constantly have a sale, as people will just come to expect this as a norm of your business. 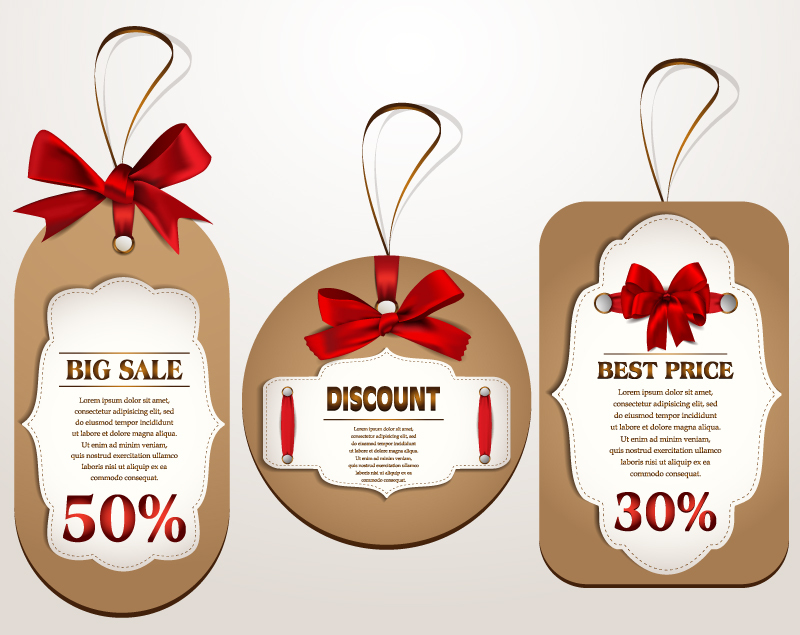 Offering digital or virtual coupons is an effective sales promotion technique that will make the promotion seem more exclusive and will give the customers more of a push to visit your online store. 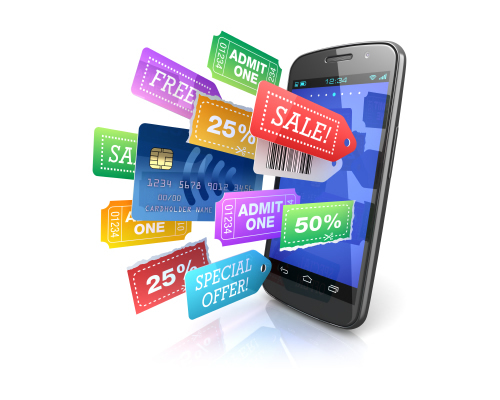 You should send coupons to loyal customers who have spent a certain amount. You could also consider sending coupons to visitors who have experienced bad customer service. This may help convert them back to happy customers! Price match promise has become one of the most popular ways to promote your brand these days, particularly if you have a lot of competitors trying to leverage the lucrative market. It allows your customers to shop with you and will be safe in the knowledge that if they can get it cheaper somewhere else, you’ll refund the difference and keep your words. There’s nothing to lose for them and it means that you still get to keep a solid, long-term customer base.